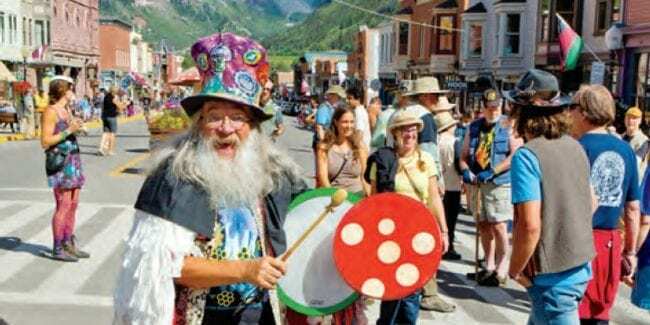 [Mushroom Festival in Telluride, CO. Photo: tellurideinstitute.org] This is a unique but informative festival that happens annually in Telluride. It first began in 1981 after the Beth Israel Hospital hosted a conference in Aspen to educate about mushroom poisoning treatment and other diagnosis in the 1970’s. 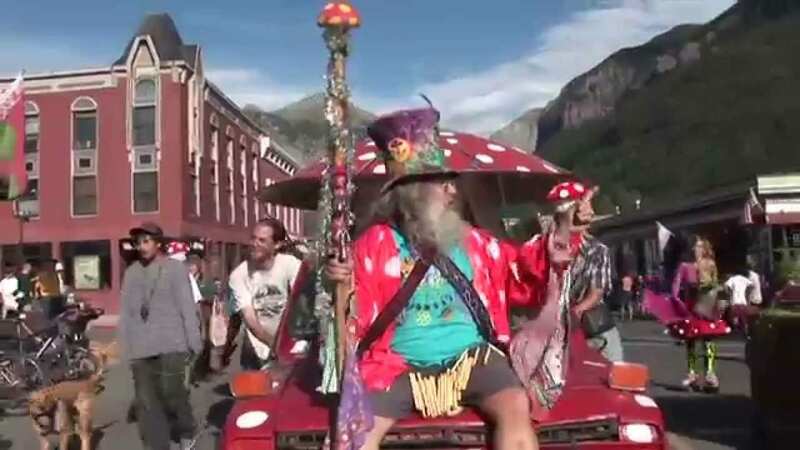 The all-mushroom festival has hosted many respected individuals from various fields. They’ve welcomed Nobel Prize laureates, doctors, scientists, writers, chemists, and other professionals. 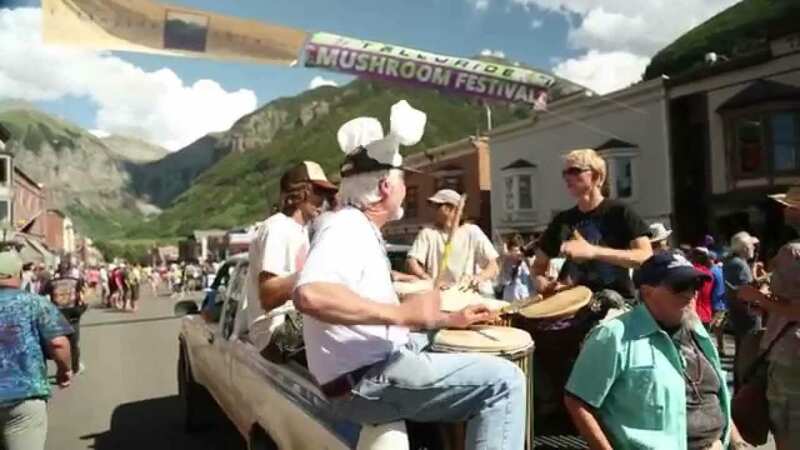 Known locally as Shroomfest, the annual Telluride Mushroom Festival will happen on August 14th to 18th, 2019 in Telluride. It discusses mushrooms both as a food and medicine. The festival aims to educate the community and people participating in the event about mushrooms and what you can benefit from it. This is a family-friendly event so bring in your kids for some activities that they might enjoy.